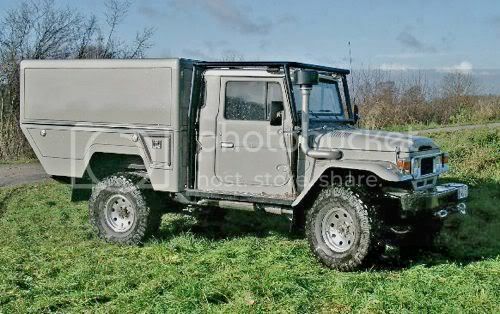 I didn't care for the FJ body & have a nice C-10 body that I have plans for so I sold the FJ on the bay. 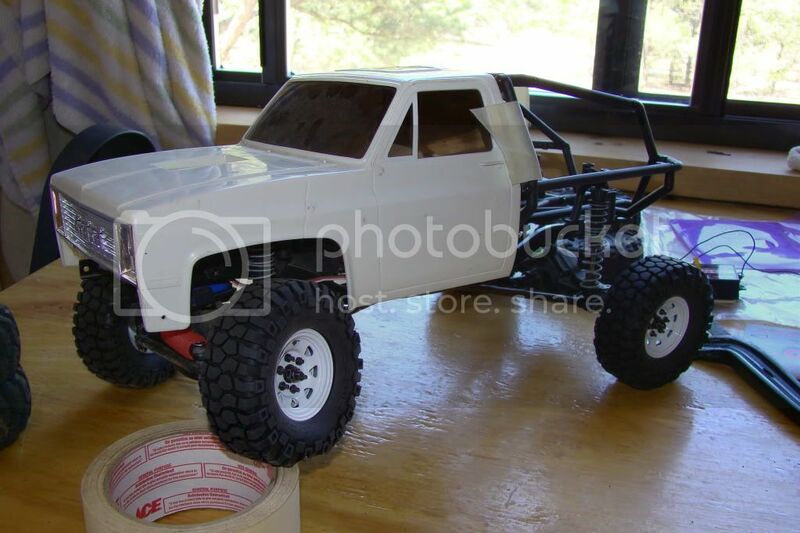 I cut the bed off of the Clod body. I had some 1.9 Honcho wheels & Flat Irons but they were just way too big. 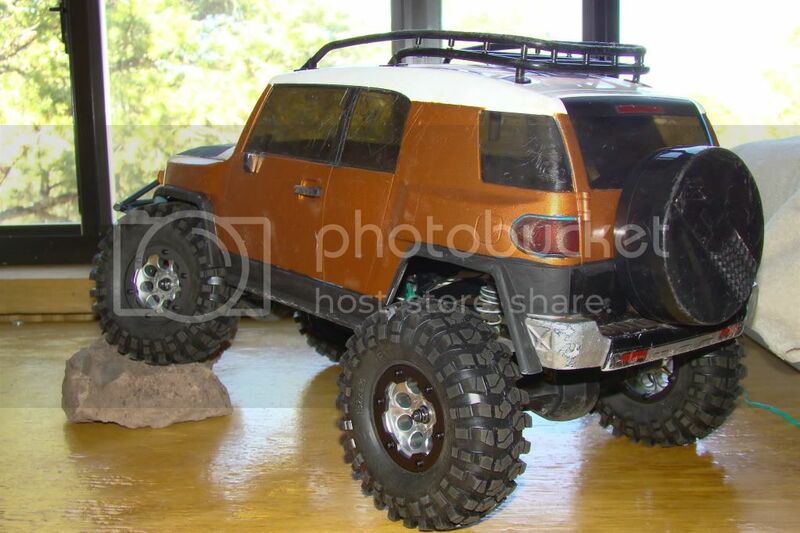 I tried the HPI wheels with Out Croppers (came with the FJ lot) & they just didn't do it for me either. 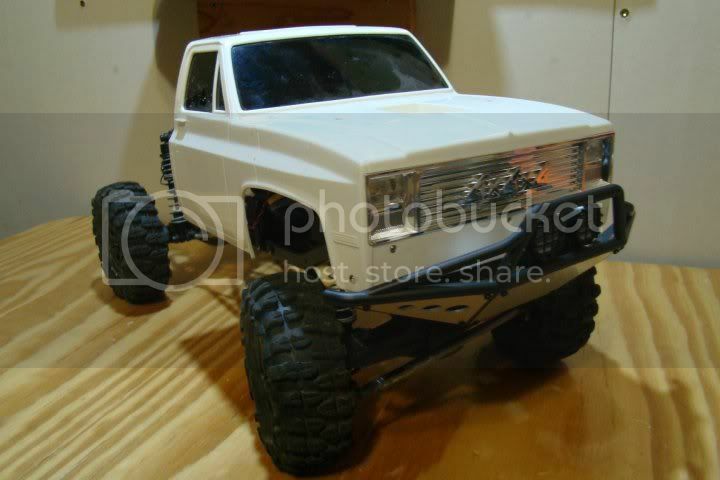 SO I had to get a set of RC4WD steel wheels in 1.55 & a set of Rock Crushers. That did it! They are staying.. Here are some photos of what I started with, really just getting into the project! Let me know what you guys think of the camper shells! Last edited by offgridder : 04-09-2011 at 01:38 PM. 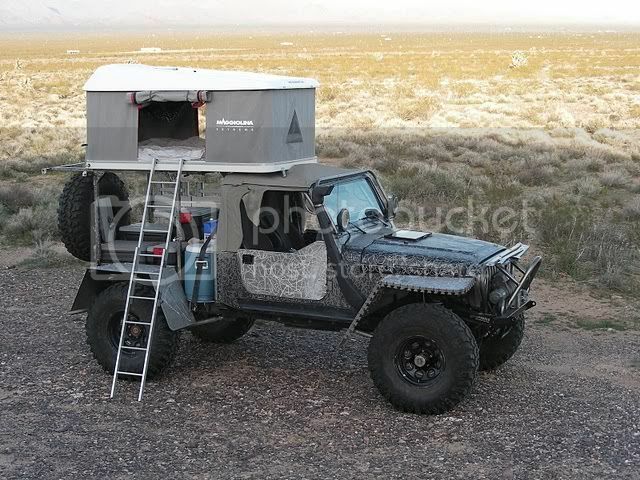 i think a camper shell would be great! 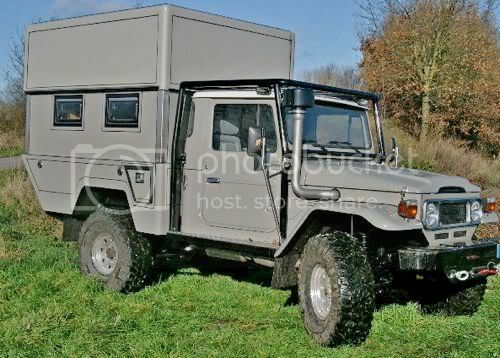 Dont see too many of them, would be an interesting build! 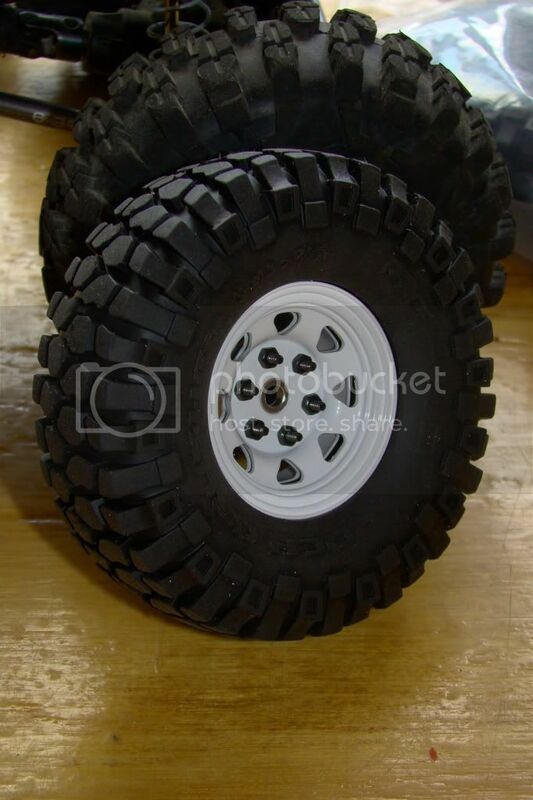 And nice choice on tires/wheels. W@T3R8oY wUz H3R3! Well, im Broke MoFo #89!! Eat that Lauer!! 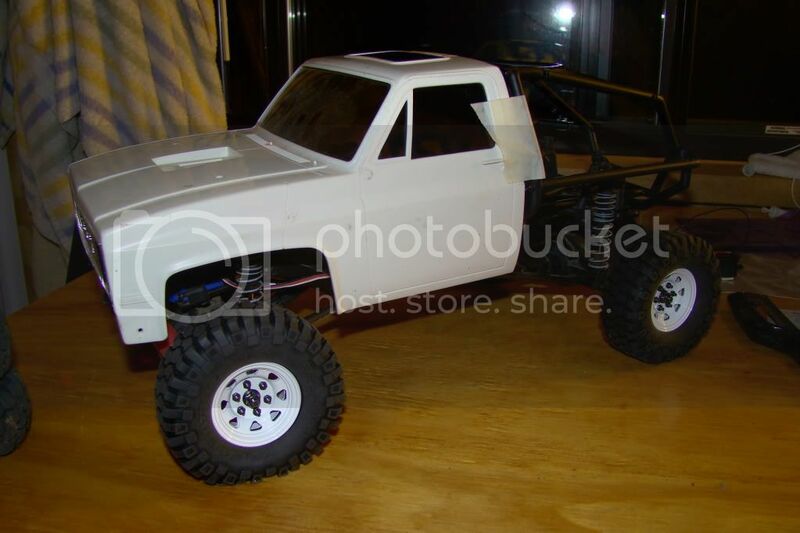 Im suffering from RC addiction. Oh it hurts so good. 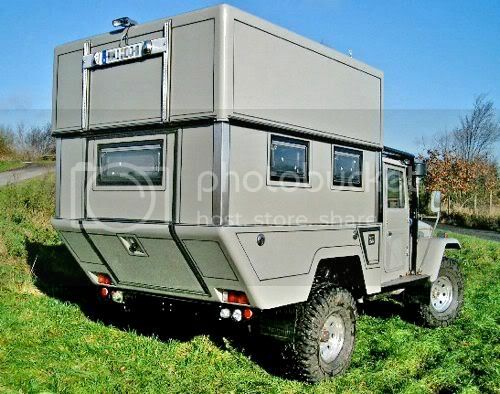 i believe member 'PABLO' has done a few Unimog camper builds. 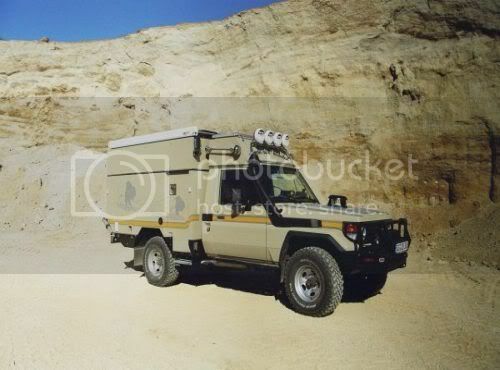 These type of expedition vehicles are alot more popular with our european members, the polish scalers especially, and i can remember a coupld of different ones in various pics,links that pablo has posted in the past. 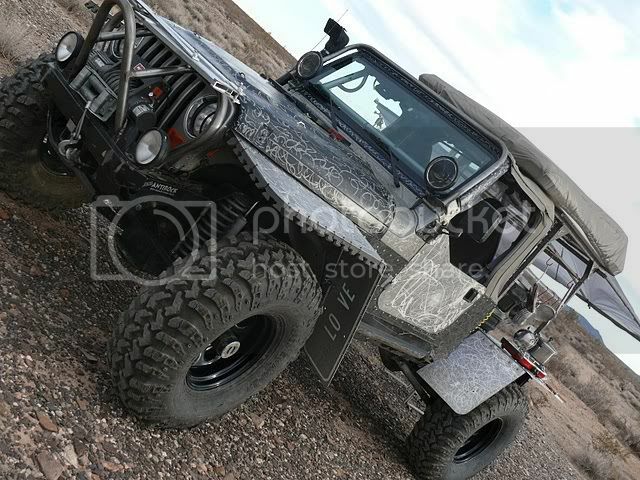 interesting choice of cabs, and old chevy isnt the most common choice at all for such a vehicle, should turn out cool. personally i like it with the tube work, the way you have it. I was beginning to think I was the first to consider building an exploration type vehicle! 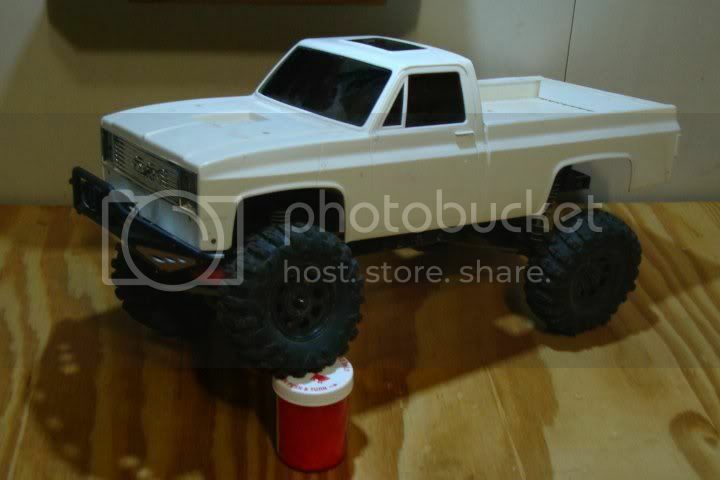 I decided on th C-10 for 2 reasons, I have one & always wanted to build this type of truck - plus it would be different! 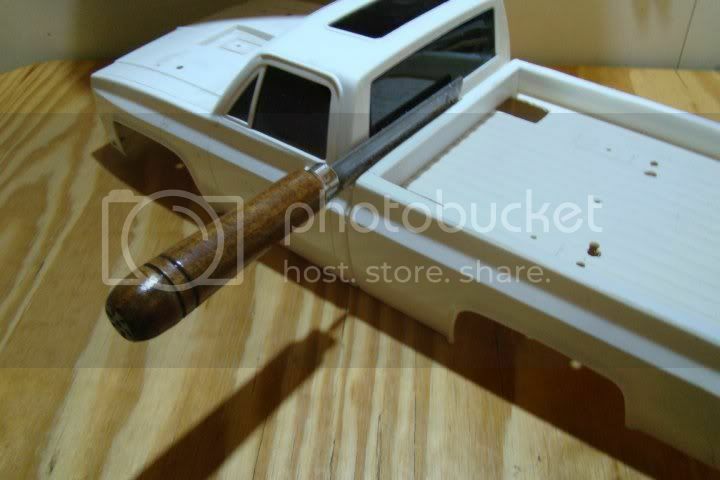 Originally I was going to put an in-bed standard shell camper on it. 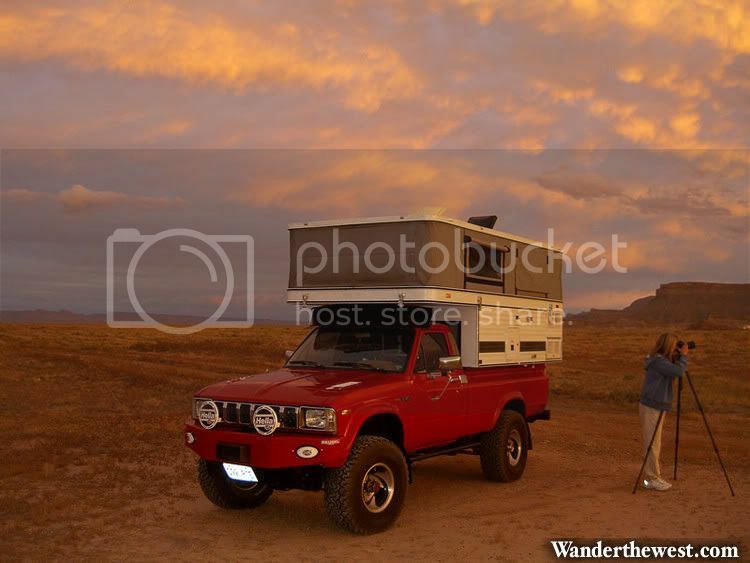 I decided that wouldn't be too capable on the trails tho because of rear overhang & I want to keep the CG lower plus the coolness factor wasn't really there with that type of camper, too old-school... I too like the idea of using the lower tube work as the foundation instead of just building a box. I like the protection factor & I think I will be much more stable, not as wide as a box & again the CG will be better - especially with the poptop feature. Anyone know where I might find window screen that looks to scale? I want screens for the poptop windows if possible. Thanks for the input! Oh yea, I was wondering if anyone has a link to a brazing 101 technical section to help me learn what to use, what tools I need etc? I worked in a street rod shop & have done my share of welding but this is a whole different puppy! I would really like to build this with metal tubework if possible but I want to avoid this project taking 2 years to complete! 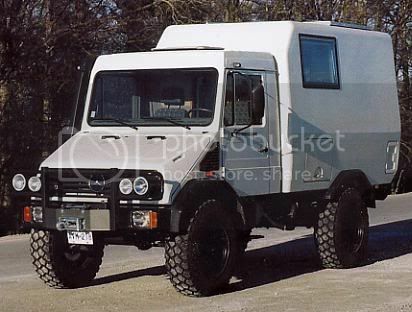 Nice project, the Unimog is so cool! 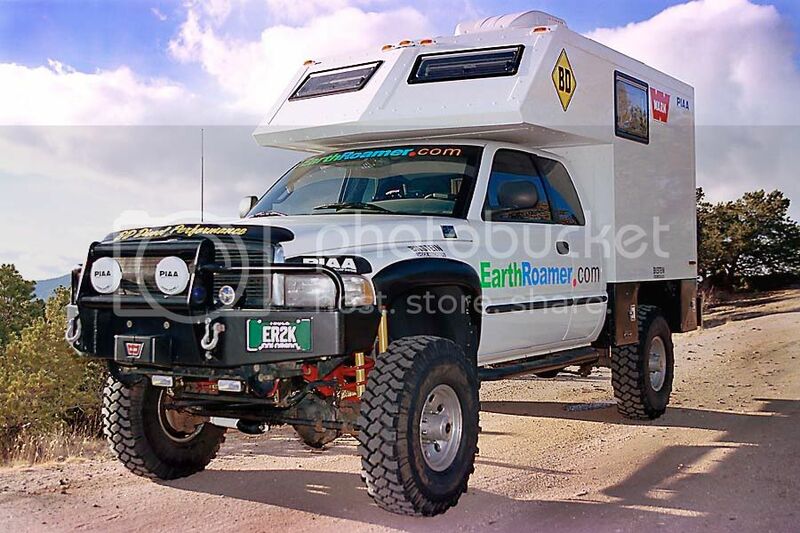 ^^I first thought of the earthroamer project too. 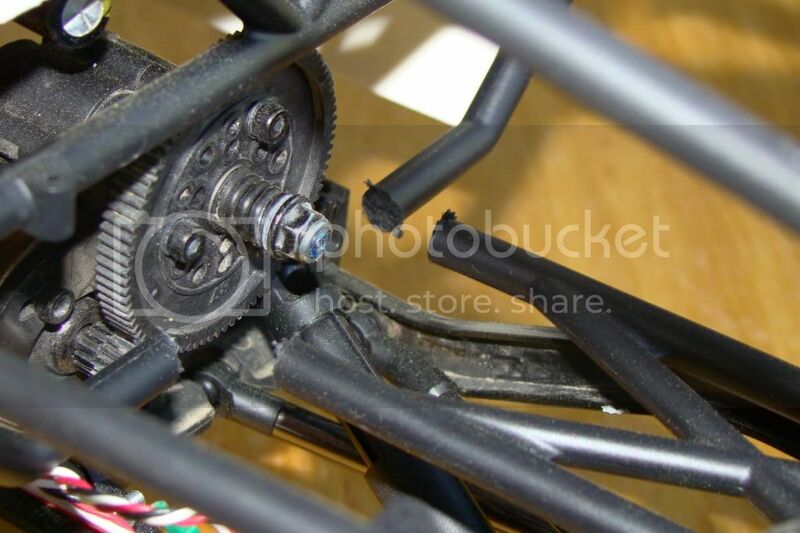 I think the clod looks fantastic with the honcho rear tube work. 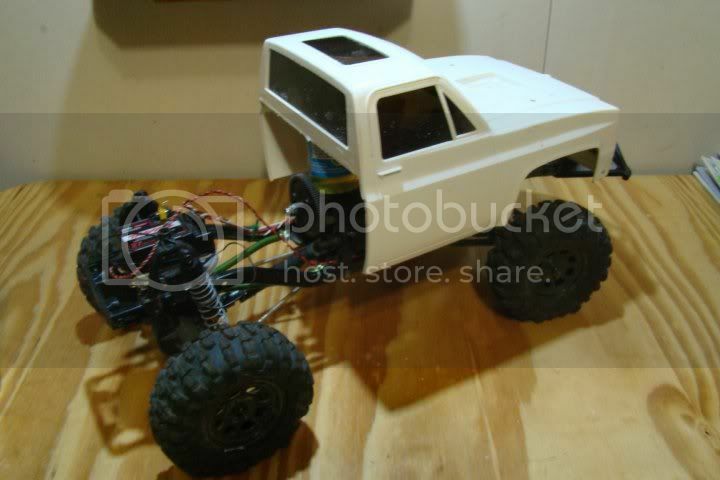 I dont know why it seems to me that body isnt as common as a truggy or with tube work out back. Looks great already. 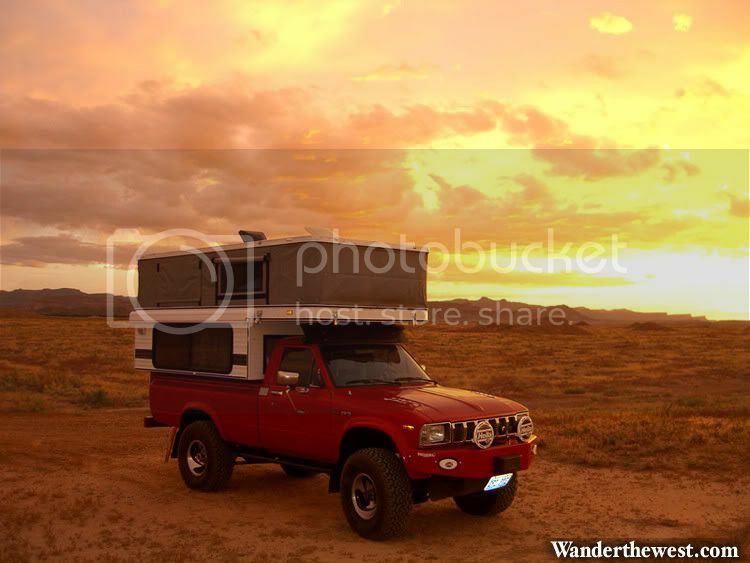 I think a soft pop top would be cool. Wow!! I can't believe the detail on this vehicle! INSANE! I only have a few minutes before I gotta go pick up the wife & baby from the airport but the photos I saw, amazing... Was this some sort of commissioned job by the company by chance? I WILL have to read this thread from start to finish when I have a few free days! 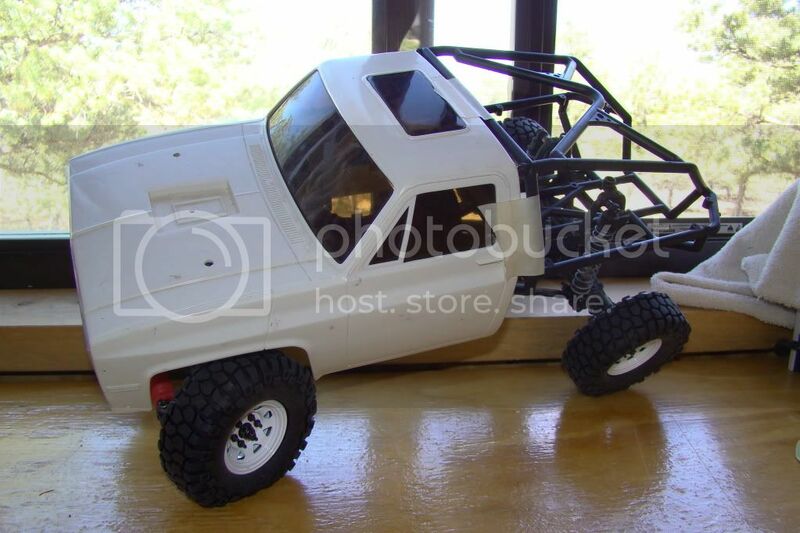 I did see this company's creations before but never knew anyone made a 1/10. 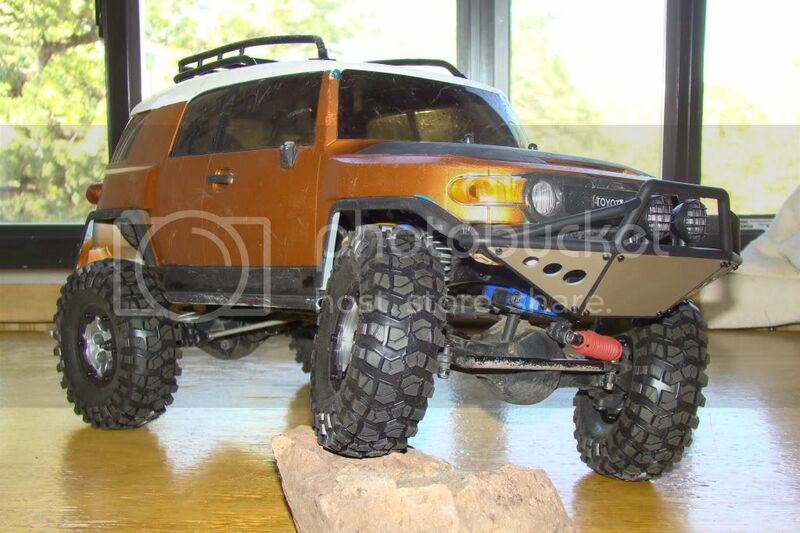 I felt these were too big for my wants, although my Diaz chassis New Bright JK just showed up yesterday and again I am thinking exploration vehicle for this one too! Thanks for the link, very helpful! I gotta agree with you on all points... as soon as I lined up the Honcho tube work on the Clod I had to cut off the bed... 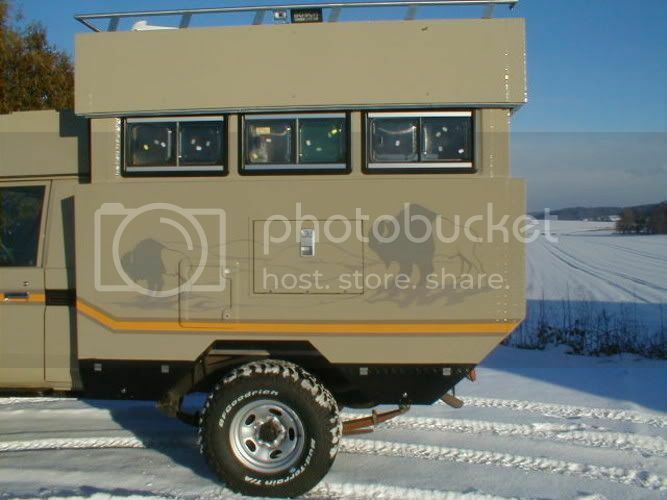 I have decided the camper shell will be built inside the tube work. 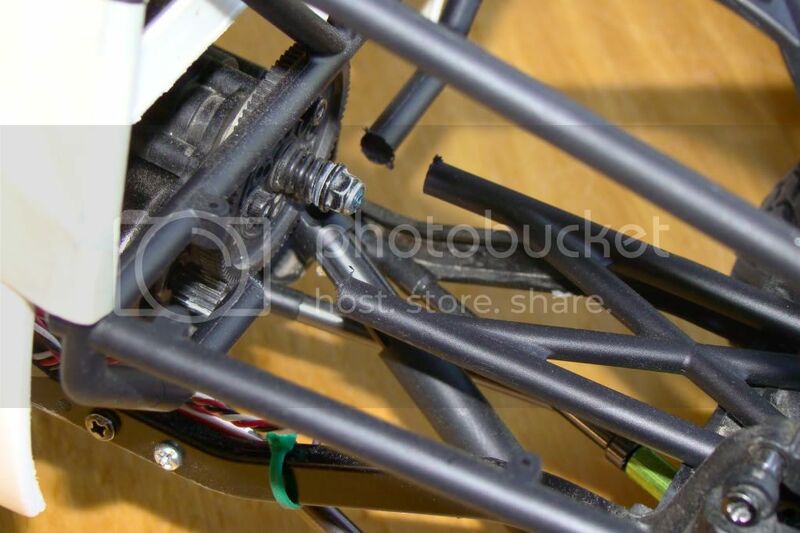 I will also clean up the tube work, covering the screw heads etc. i 'm liken this one so far.